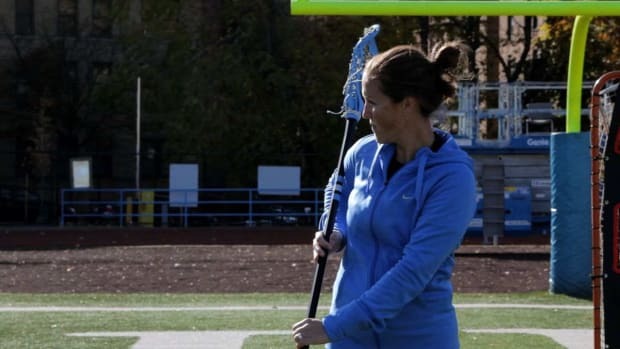 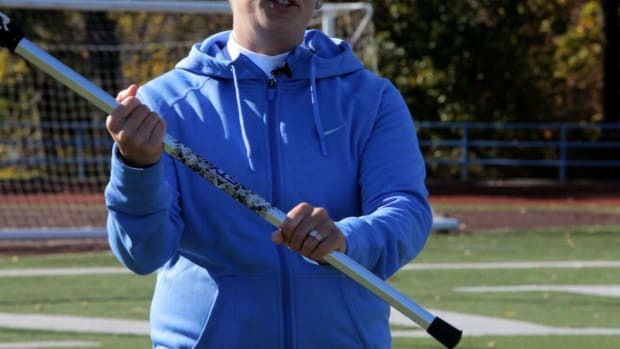 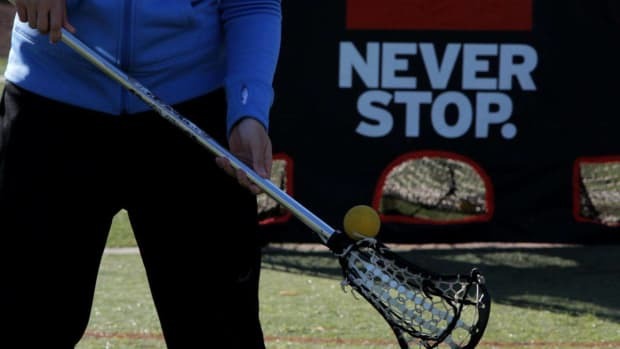 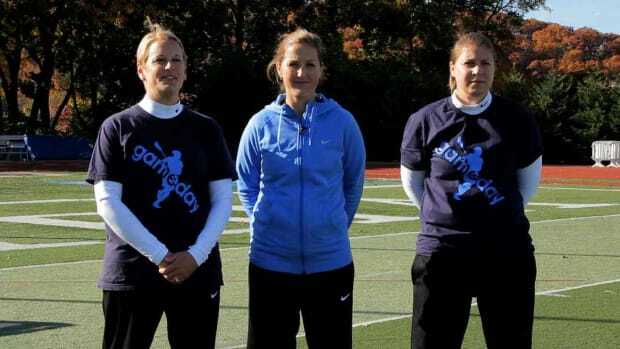 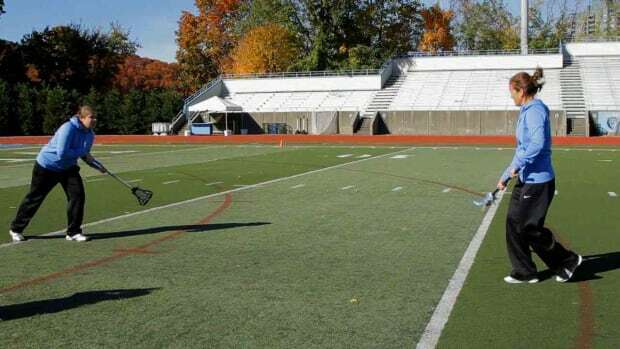 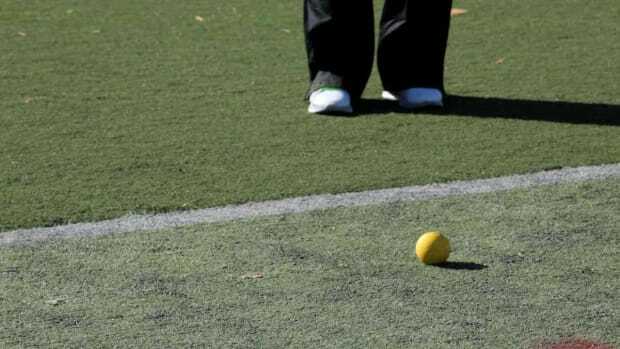 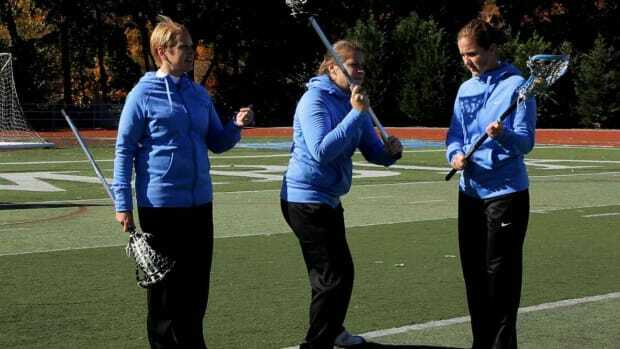 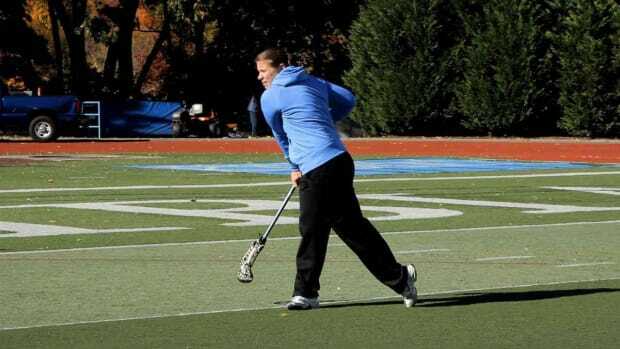 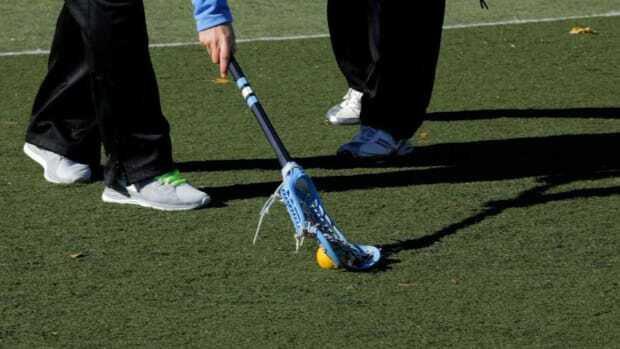 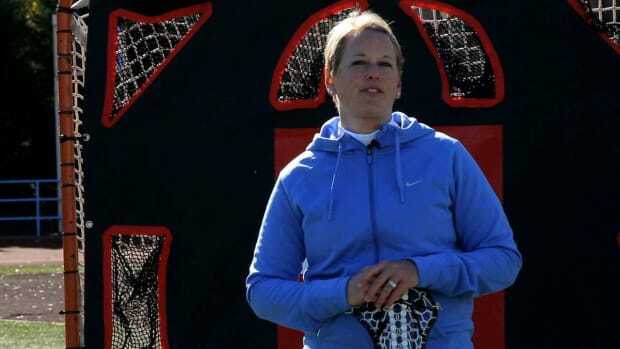 Learn how to play women's lacrosse from the coaches at Gameday Lacrosse in these Howcast videos. 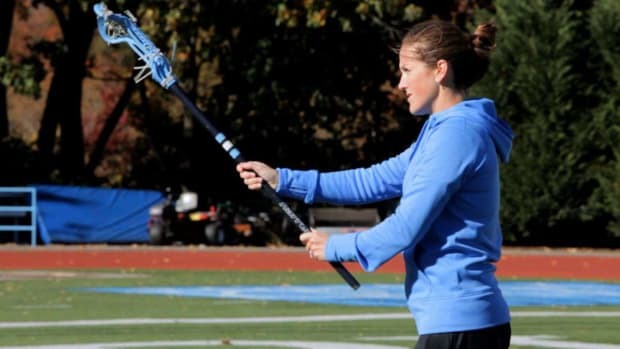 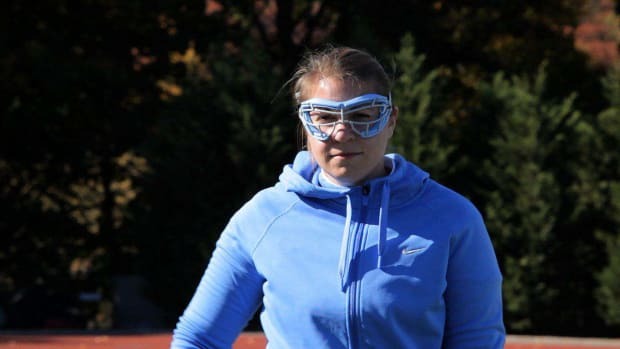 Katie Chrest Erbe is an assistant coach at Columbia University. 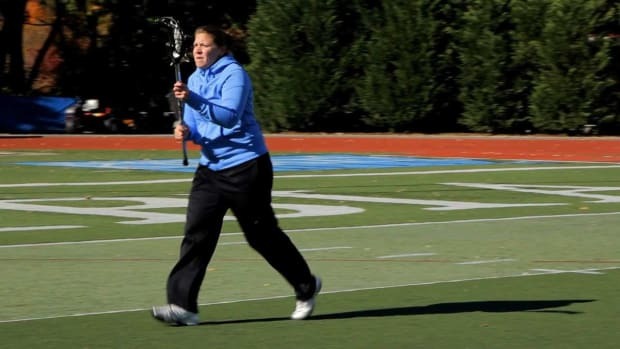 She is a three-time All-American, two-time ACC Player of the Year, and the winner of the prestigious Tewaaraton Trophy in 2005. 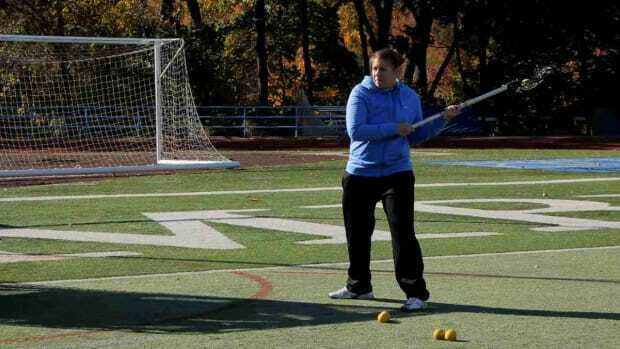 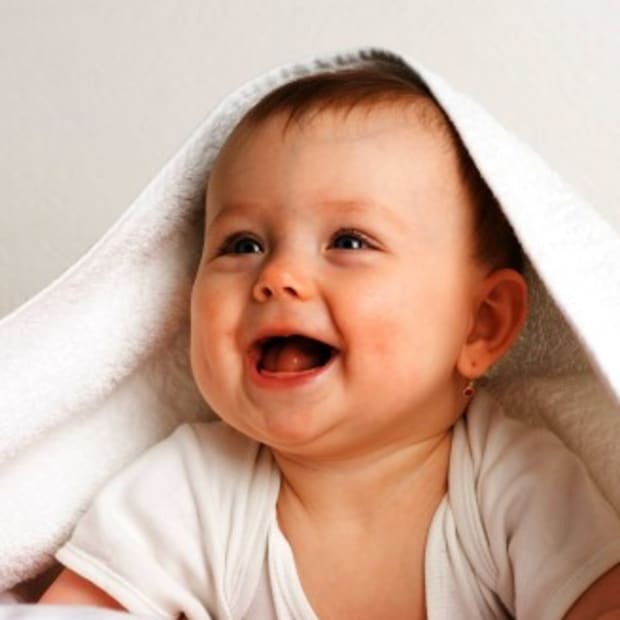 She also was a member of the championship-winning 2009 U.S. Women's World Cup Team.